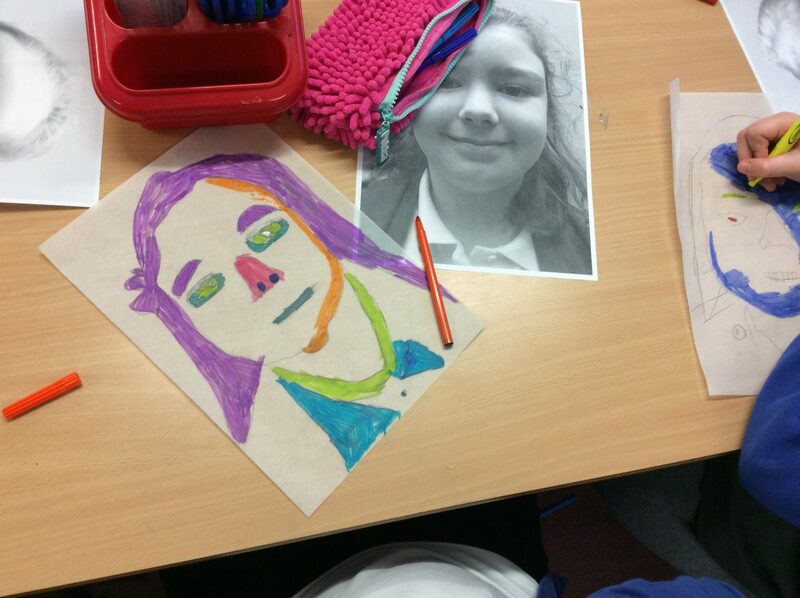 We’ve started looking at Andy Warhol as part of our USA topic. 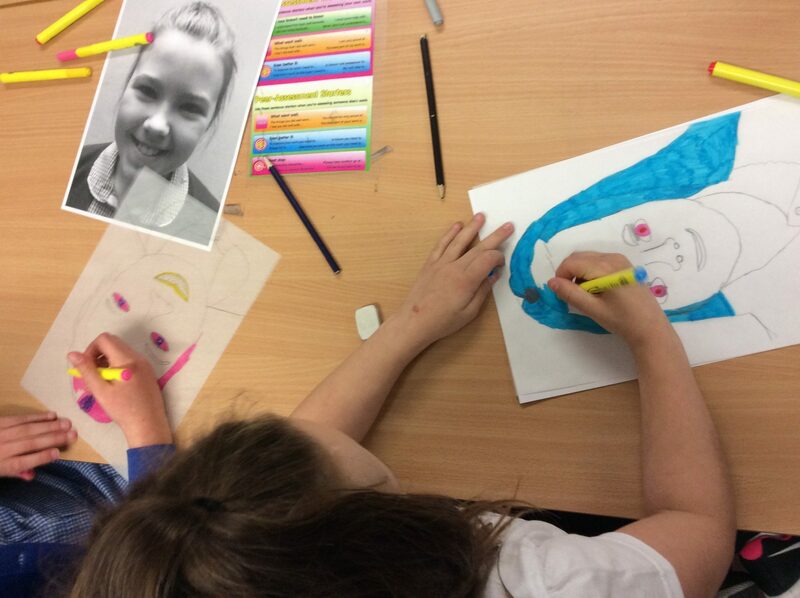 We took photos of ourselves, printed them off, traced them and now we’re using bright, vibrant colours for an amazing effect. 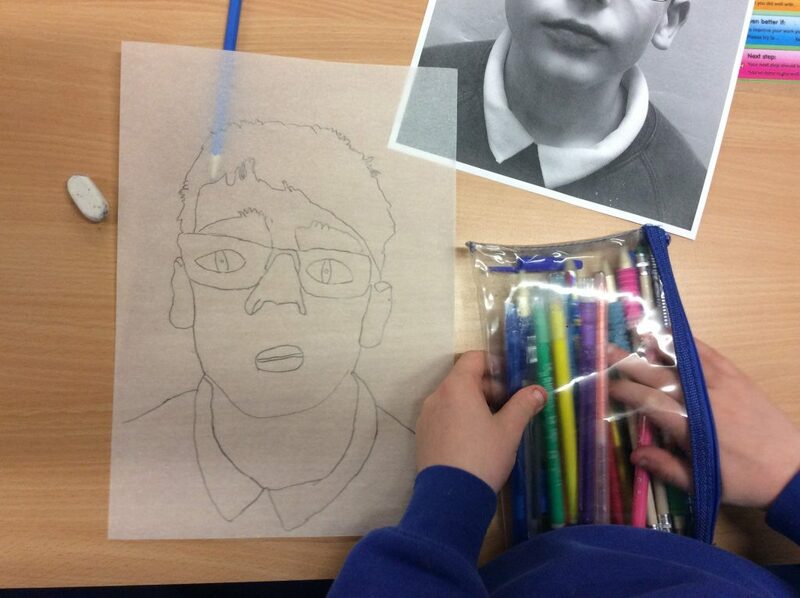 The finished pictures will all go together to make an eye catching display.